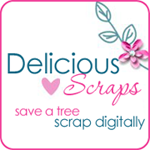 Delicious Scraps: New Kit - Iced Wine and SALE!! New Kit - Iced Wine and SALE!! 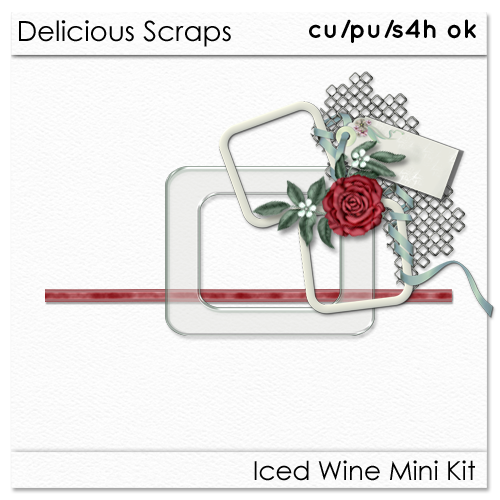 New free kit for you all tonight called "Iced Wine" Enjoy! Available at my store!! ALSO I have extended my "Grand Opening Dollar Sale" for this whole week!!! Don't miss out!! Click on the ad to check out the deals and happy shopping!! I just downloaded this beauty. Thanks so much, it's all so pretty! You always have the very best freebies! Thank you so much. Thank you so much for this Freebie. I want to let you know that I posted a link to your blog in Creative Busy Hands Scrapbook Freebies Search List, under the V - Kit(s) - Valentine post on Jan. 27, 2009. Thanks again. Thanks for your comments. It's been a very trying few days! I'll email you the details. thank you so much, it's very nice! Thank you for this awesome freebie! I used it in my latest tut! Another lovely bunch of frames! TSMFS! Thank you. This kit will be beautiful for a special LO for my granddaughters. Your work is beautiful. This is beautiful. Thank you so much for sharing your time, talent and generosity.